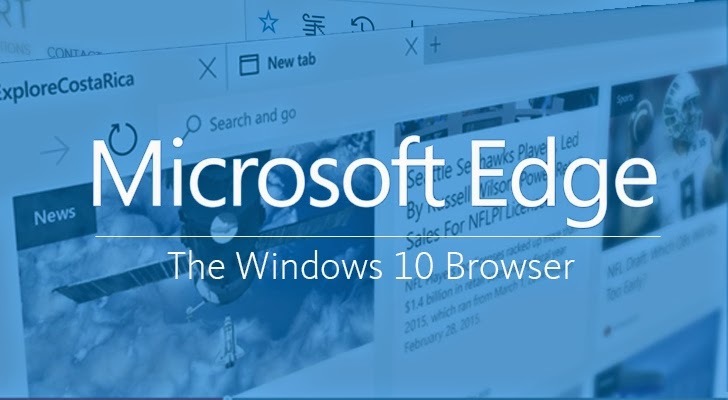 Microsoft has started pushing out Windows Hello support for its web browser, Microsoft Edge for Windows 10 users. 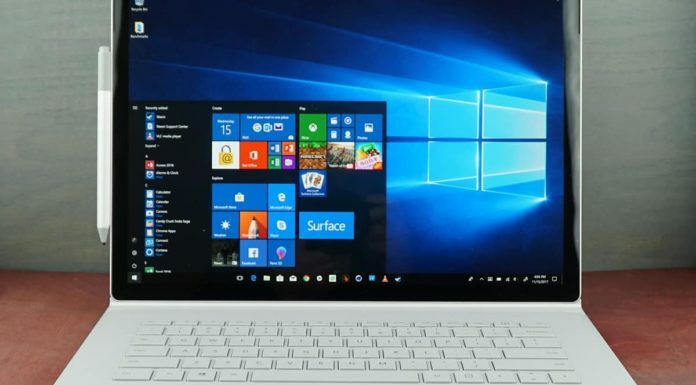 The users will now be allowed to log into websites with the help of Windows Hello. Windows Hello helps users to log in to the website by signing in with faces, fingerprints, PINs. The Windows Hello support is part of the Windows 10 build 17723 and is said to be providing complete support for Web Authentication. “We’re working with industry partners on lighting up the first passwordless experiences around the web. At RSA 2018, we shared a sneak peak of how these APIs could be used to approve a payment on the web with your face. Passwordless authentication experiences like this are the foundation of a world without passwords,” Microsoft explains. 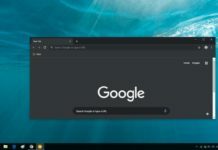 Microsoft is enabling support for Windows Hello for its Microsoft Edge browser to let users adopt to a new type of authentication since over a period of time password login has become insecure with many users opting to keep using small passwords since they are easy to remember. Microsoft released an early version of Windows Hello to Microsoft Edge in the year 2016 and since then has made improvements to Windows Hello. 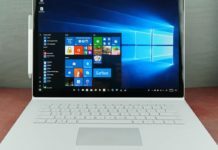 Windows Hello provides users with an alternative method for authentication and is said to be more secure than opting for passwords. Microsoft is currently working on finalizing its next major update Redstone 5 which comes with many new features for its Web browser like New Tab page customization, favorites bar always on screen, customize the function of the home button and more. The Redstone 5 update is expected to include the Windows Hello support which will be pushed out to all users with the public roll out of Redstone 5 scheduled to hit devices across the world in October.